An uninsured driver who killed a female doctor on Zebra crossing in January 2017 after failing to clear frost from his windscreen has been jailed for 10 months. Alexander Fitzgerald, 26 of Selwood Road, Essex, was sentenced at Kingston Crown Court on Friday, 11 January death by careless driving, reduced from 16 months, and four and a half months for causing death by driving uninsured, to be served concurrently. Police were called by London Ambulance Service on Wednesday, 25 January 2017 to Thurlow Park Road, to reports of a road traffic collision. University student Fitzgerald was driving a black Ford Fiesta collided with a pedestrian, 30-year-old doctor Jasjot Singhota, who lived in Tulse Hill and worked for the Guys and St Thomas NHS Trust. Jasjot sadly died on 26 January. The cause of death was given as traumatic brain injury. Fitzgerald was travelling with frost on his windscreen that had not been cleaned; he did not notice Jasjot on a zebra crossing and carried on, colliding with her and causing her injuries. 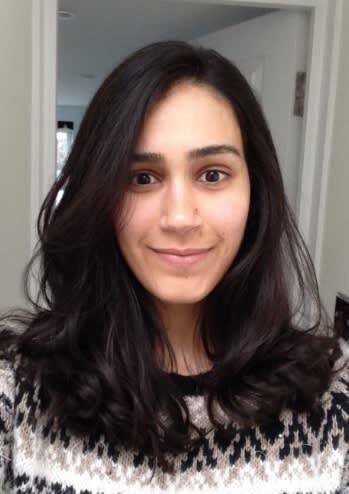 Jasjot’s sister, Neha Santasalo, said in a statement: “Although this will not bring Jasjot back, the sentencing today provides closure allowing us to focus on our sister, her life and all that she achieved. “This sentence shows how important it is to clear your windscreen before driving off in the morning, especially during the cold weather. This is a simple action that takes no time at all but can prevent any other family having to go through what we have.” Detective Constable Sejal Unadkat, who led the investigation, said: “This is an incident that could have been avoided entirely if only Fitzgerald had taken the proper precautions in ensuring his visibility was not impaired by the frost on his windscreen. “He didn’t, and as a result Jasjot’s family, and indeed society, has been robbed of a much-loved and talented individual who worked as a doctor to improve the lives of others.